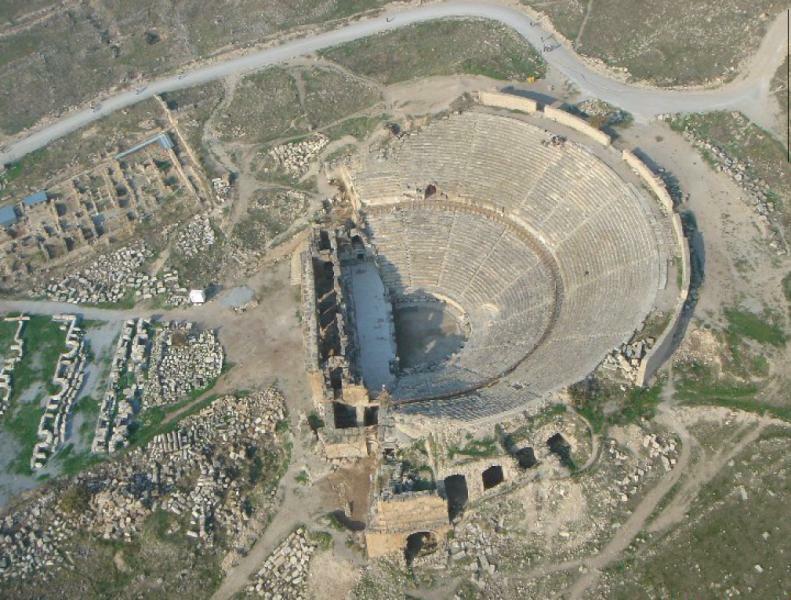 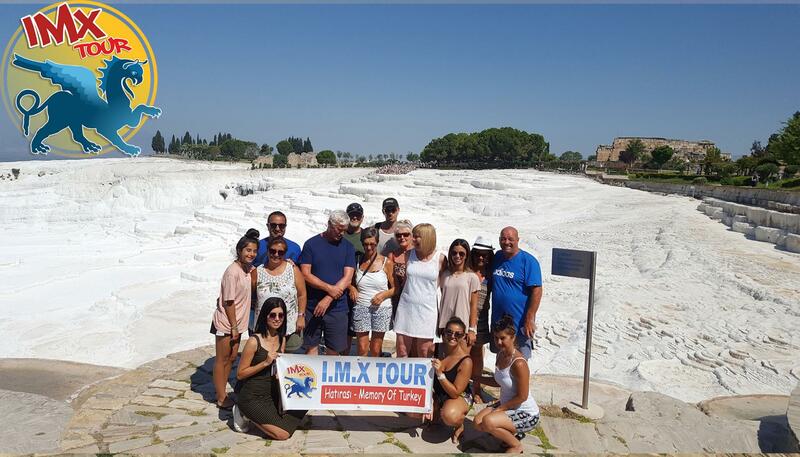 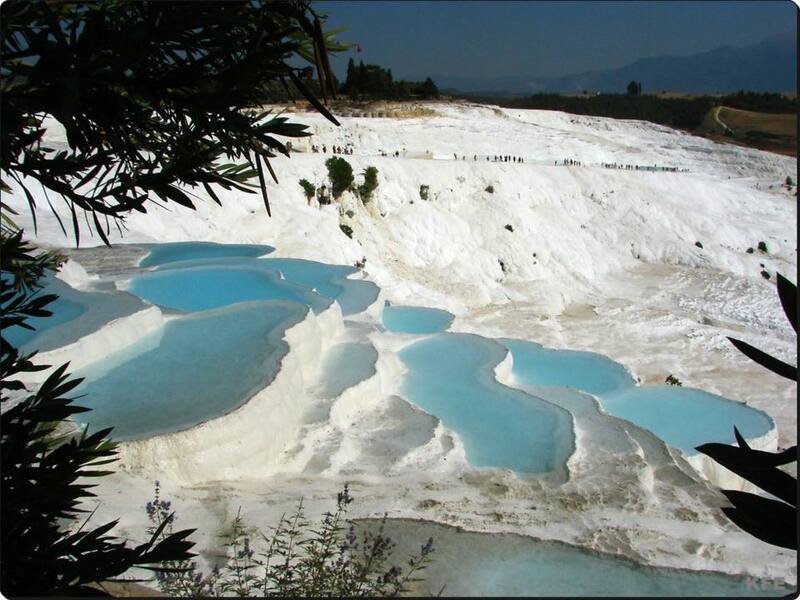 For anyone who wants to experience Turkey to the fullest, Pamukkale is one of the must-see places! 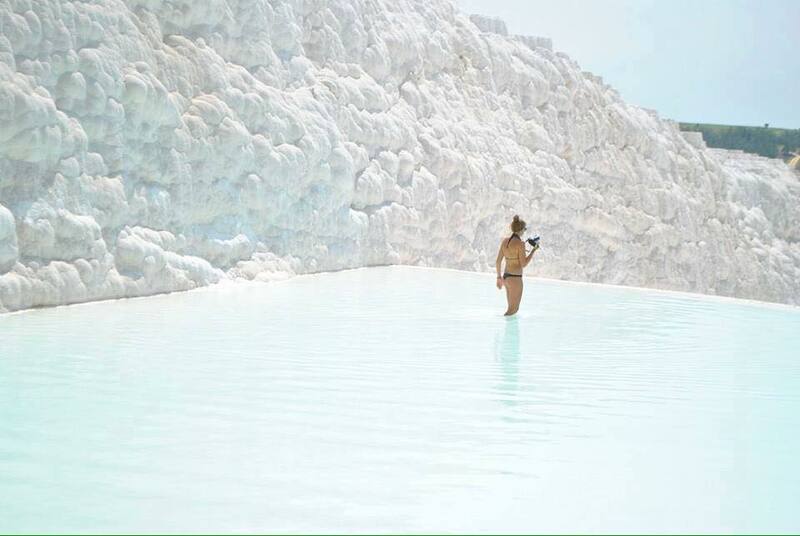 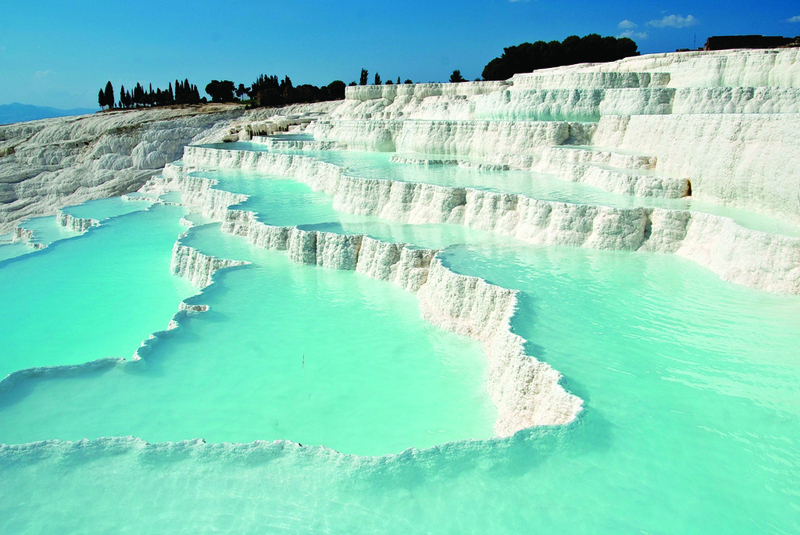 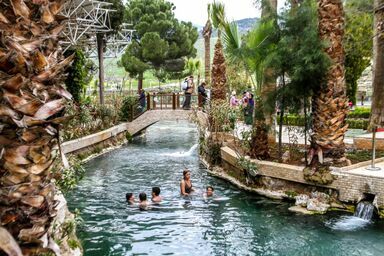 This all-natural mıracle was formed by calcium-rich mineral water and limestone from the hot springs underground. 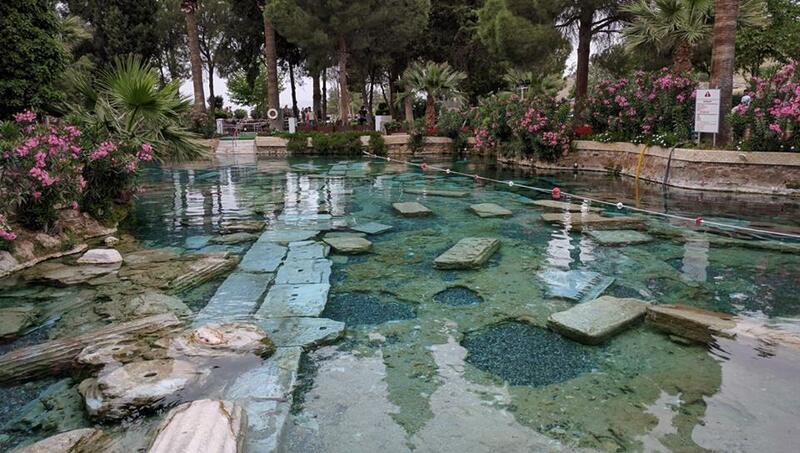 The springs are said to have healing powers, helping with stiff joints and troublesome skin-rumor has it. 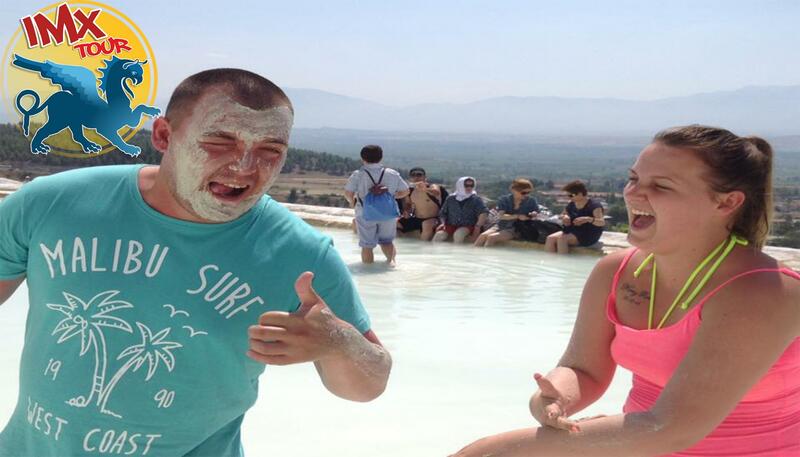 you will look ten years younger after a quick dip!